If you don’t have a denim jacket it is time to have one. 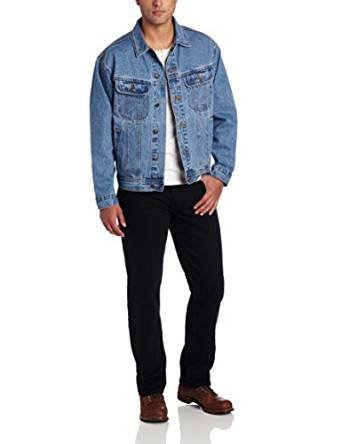 Probably most impressive characteristic for denim jacket is it’s fabulous versatility. You can wear it in such various places. – T-shirt, a nice and special, simple in the very same time combination. It’s versatility is very important, and also, bear in mind that you could easily wear this amazing jacket also in any season. Yes, of course this depends a lot of the outside temperature. 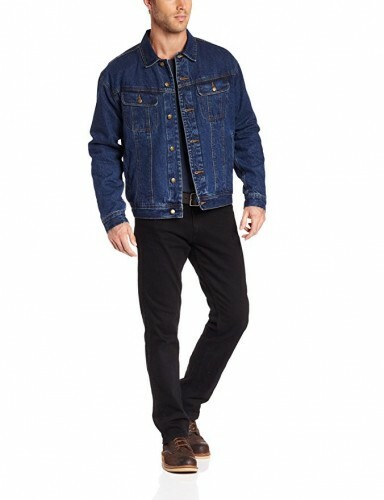 When it is very cold you could wear the denim jacket using various and smart combination. 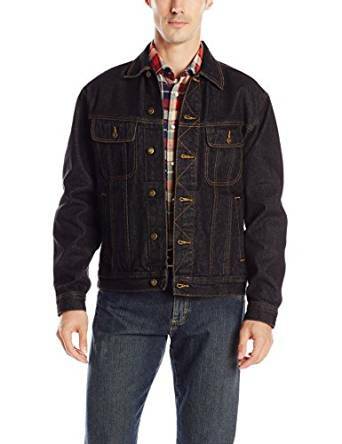 You could wear denim jacket under a more appropriate coat like a parka. Of course, combinations are endless. In transitional seasons, or in summer, of course there are other kind of combinations. Anyhow you could try to wear as much as you can those kind of jacket. 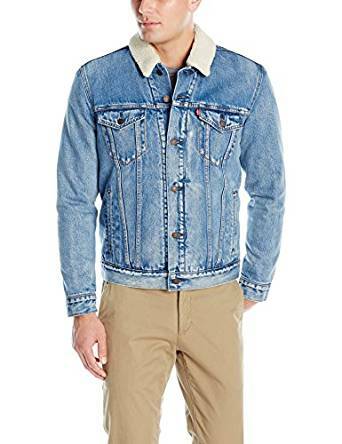 Moreover if you love to feel comfortable, for sure, denim jacket is an exceptional solution. no doubt that any gent’s wardrobe should contain at least one piece of this. 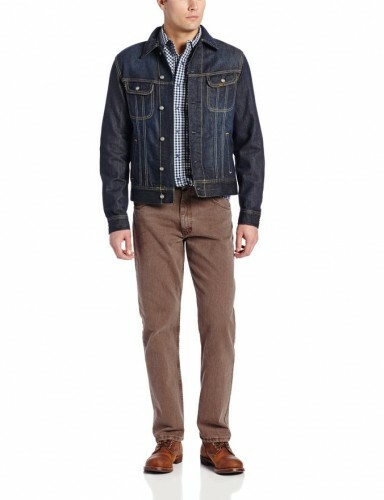 A denim jacket is more than a casual fine piece, they are a classic perfect jacket for any man.